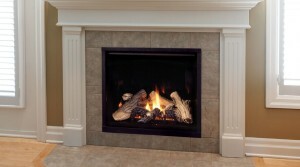 Future Energy is here for all your fireplace service, repair and installation needs. We have services available for commercial or residential locations. Need specific information? Please visit our CONTACT page and fill out the form or give us a call. 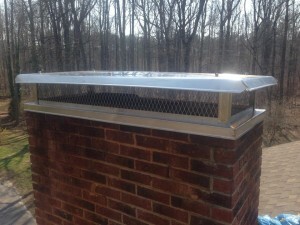 The chimney, fireplace and dryer vents are among the most overlooked causes of home fires. Future Energy uses state-of-the-art equipment to inspect and sweep chimneys including wood, gas and oil burning chimneys. 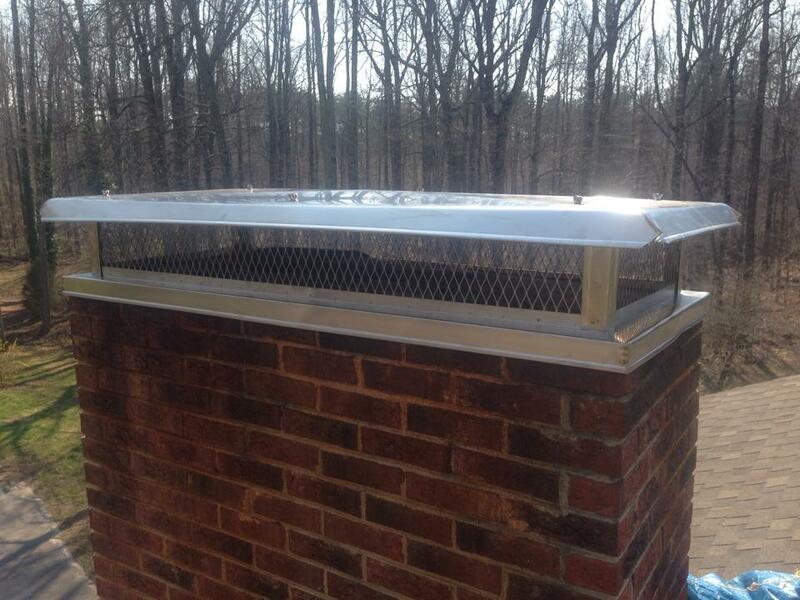 Our goal is to be sure your chimney is in working order allowing your system to burn cleanly and safely. Future Energy has the certified gas installation experts! On a cold winter’s day there is nothing better than the warmth of a roaring fire. However, to have that roaring fire you have to cut and split the wood, keep it dry and load it into the house. Then, there is the struggle of starting the fire and keeping it going, and not to mention making sure it is cool before you retire for the night. That’s why many people go without a fire in their fireplaces, it can take a lot of time and energy. However, there is an alternative to wood, gas logs! With gas logs your fire can be turned on or off with little effort, in fact some units are available with a remote or wall switch. Not only do they look warm and inviting, most units are an excellent source of supplemental or emergency heat and require no outside electricity to operate. At Future Energy, we offer a full array of gas logs for fireplaces and outdoor fire pits. As a complete hearth outfitter we also offer an extensive line of mantels, surrounds and log sets all showcased in our Design Center and ready to be installed by our certified installation experts. Future Energy wants to keep you safe! Proper cleaning and maintenance of your dryer duct and vent system not only reduces the possibility of a fire in your home, but can save money on your utility bills by shortening the drying time of your clothes. 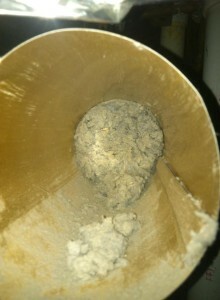 Future Energy is your trusted source for cleaning, repair, installation and rerouting of dryer ducts for residential and commercial locations. Future Energy takes it outdoors! 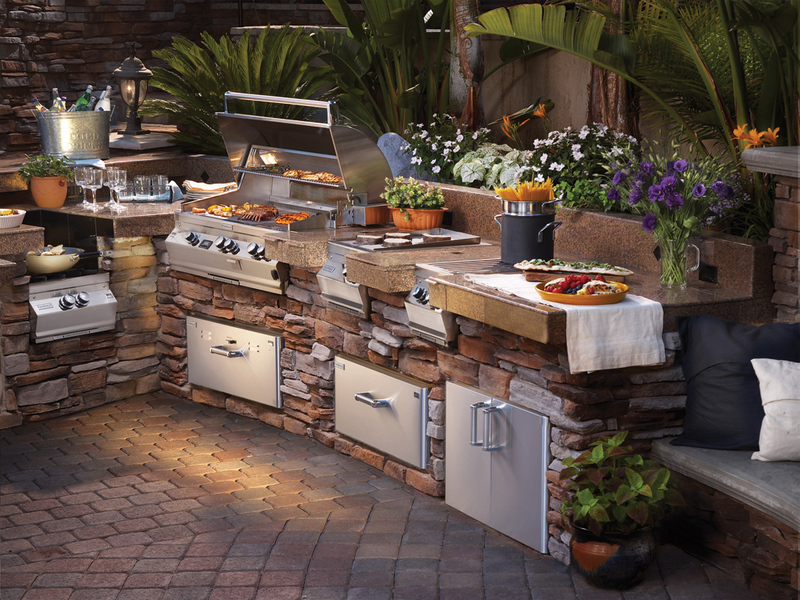 We are the premier outdoor fireplace and kitchen design and build contractor. We specialize in outdoor fireplaces, outdoor kitchens, built-in grills, fire pits, masonry brick and stone installations, and chimney repairs and rebuilding. Future Energy is your local gas fireplaces, installer & contractor providing you with the best in gas fireplaces design, gas fireplaces sales & gas fireplaces service.